Due to the Wangaratta Festival of Jazz and Blues having a break in 2019, we’ll also be taking some time out from Paint Presto in 2019, or until further notice. For other art events taking place in Wangaratta, please visit GANEAA (Goulburn and North East Arts Alliance) for further info. We hope to update you on future Paint Presto events in the not too distant future, via our website and facebook page. Thank you to our generous sponsors, supporters and artists for their generous contributions and participation over the past few years. See the full 2018 Program - online now! Vanessa Ashcroft is a professional artist and gallerist who runs ART GALLERY on Darling in Balmain and has just opened a Central Coast sister gallery in Ettalong - ART GALLERY on Ocean View. Vanessa was represented by Harris Courtin Gallery in Paddington and has over 15 years of experience teaching and running workshops. Her work is in many collectors homes and corporate collections. She has been the judge of the Ku-Ring-Gai Art Society and finalist in major prizes including the Paddington Art Prize, Norville Art Prize, Mosman Art Prize to name a few and is an invited artist each year to the Packsaddle in Armidale. Her work was in South Korea on an invited artist exhibition with Prestigious artists Ben Quilty, Wendy Sharpe and Sam Leach in 2011. Working with mixed media en plein air in her studio on the Hawkesbury River Village of Patonga, Vanessa finds a balance with her art practice and running the business of the two galleries. 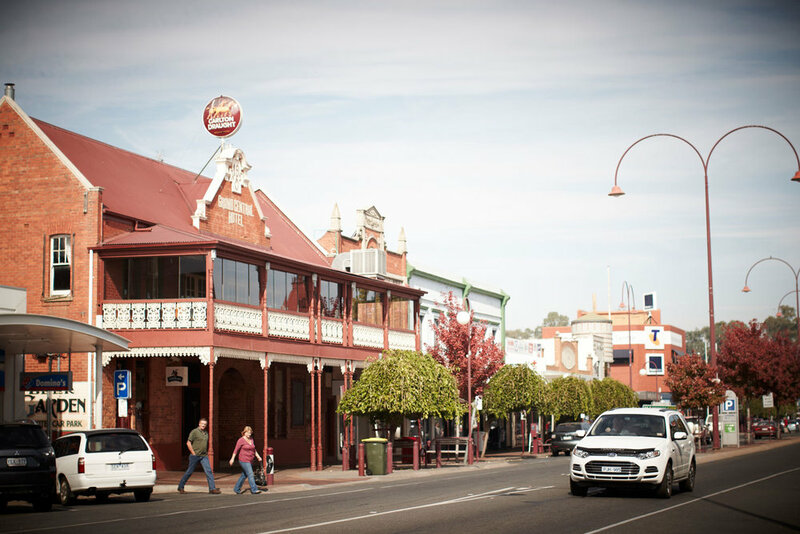 Wangaratta is a picturesque rural city situated where the Ovens and King Rivers meet. Inspiration for artists can be found in the surrounds of natural and manmade scenes. Images such as cathedrals and heritage buildings, gardens and rivers - to the festival ambience of colors, crowds, musical venues, performers, food & wine vendors and markets. This year’s program will consist of a WORKSHOP DAY with half day workshops by professional Australian artist and gallery owner Vanessa Ashcroft. This will be followed by a rapid PAINTING DAY – creating a picture from start to finish; and an EXHIBITION DAY where finished work will be presented to the public at the Wangaratta Art Gallery with work judged by our resident artist Vanessa Ashcroft. Prizes will be awarded and all work will be available for sale. Local artists and artists from all over Australia are encouraged to register for this exciting event. 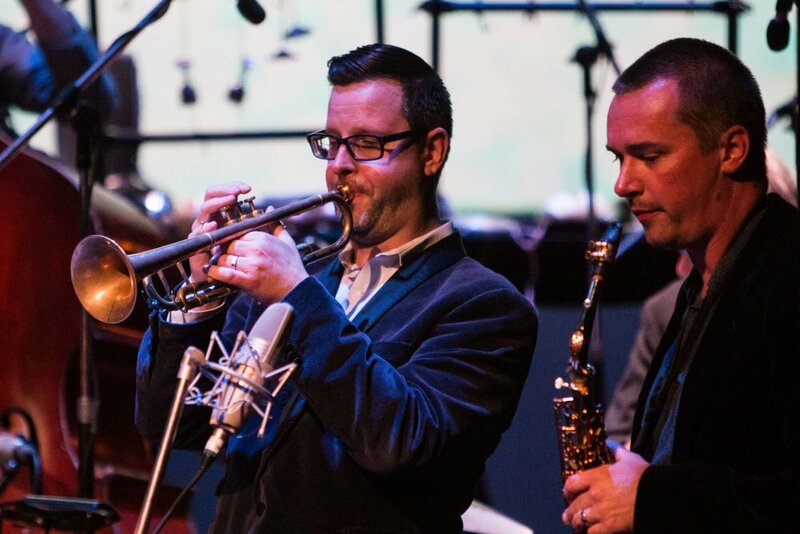 In doing so you can enjoy the Jazz & Blues of one of Australia’s leading regional music festivals, whilst you explore your personal passion for making art.